It's been a whooping fifteen years since the Sega Dreamcast made it's debut in the uk on October 14, 1999. 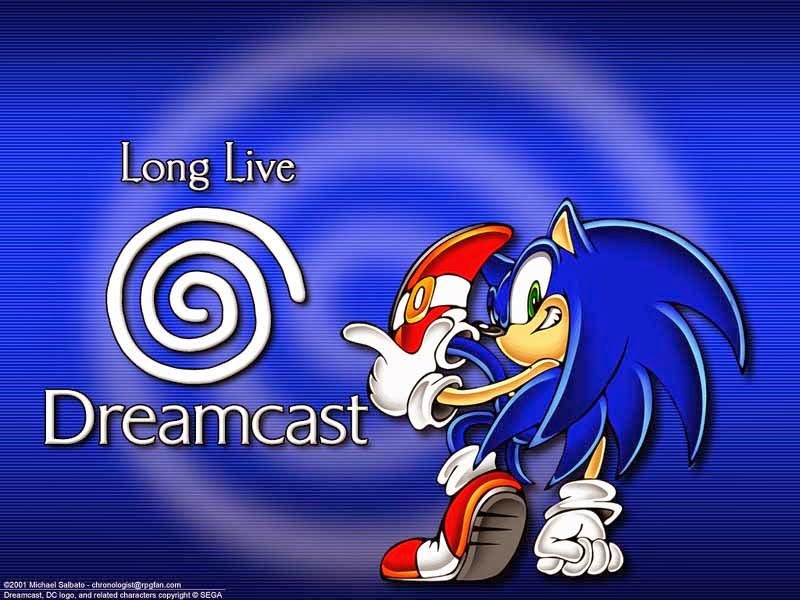 Although the console lost stream fairly quickly, many people have happy memories of what would be Sega's last console. The Dreamcast was home to some now nostalgia games including Sonic Adventure, Ready to Rumble, Crazy Taxi and Power Stone just to name a few. Every Sega fan has their own little vivid memories of the Dreamcast but for me, playing Sonic in 3D and rushing through the colourful, vibrant levels while the ever so catchy bgm blared in the background as a child was amazing. And who can forgot the chao garden eh? 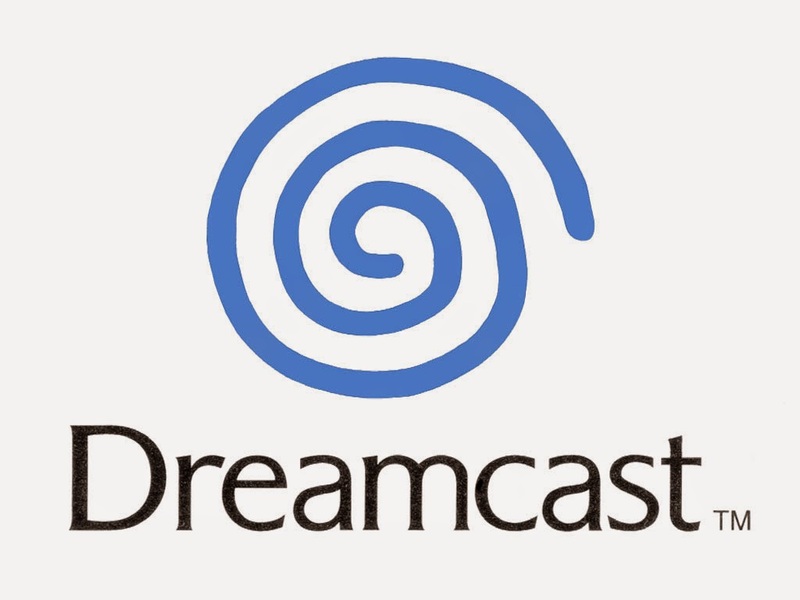 Admired by gamers from the moment it was announced in 1998, Sega Dreamcast was truly ahead of it's time and grew a loyal following in it's short life span. Even today on the 15th anniversary of it's debut, the Dreamcast has a strong fan-base, almost unmatched. Boasting sharp graphics and revolutionary online multiplayer capabilities. the Dreamcast seemed assured to put Sega back on top of the console war after it flopped with the Sega Saturn. Unfortunately, it was doomed from the beginning, the Dreamcast hit the market just prior to Sony's PlayStation 2, which stole Sega's spotlight in transit to becoming the best-selling home console ever. From end to end, the Dreamcast lasted just 19 months on U.S shelves, but what a 19 months it was. 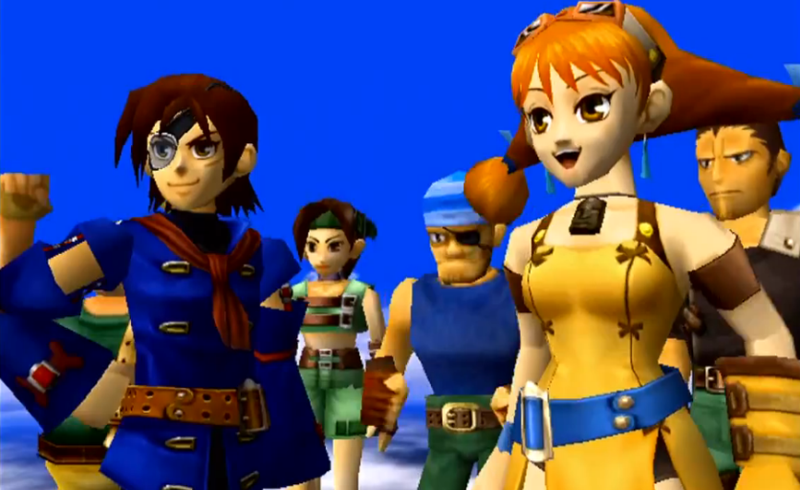 SoulCalibur, Crazy Tazi, Shenmue, Skies of Arcadia, Powestone, Heck, even Grandia 2. 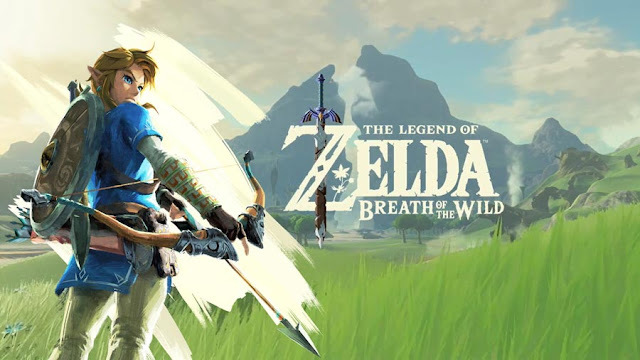 Few systems have had such an remarkable lineup of games in their lifespans, much less in just a year and a half. Even more ground breaking? The Dreamcast was the first system to feature a built-in modem, enabling online play for all users right out of the box over the SegaNet service. The first NFL game to feature online play? NFL 2K. The first online RPG on a console? Phantasy Star Online. 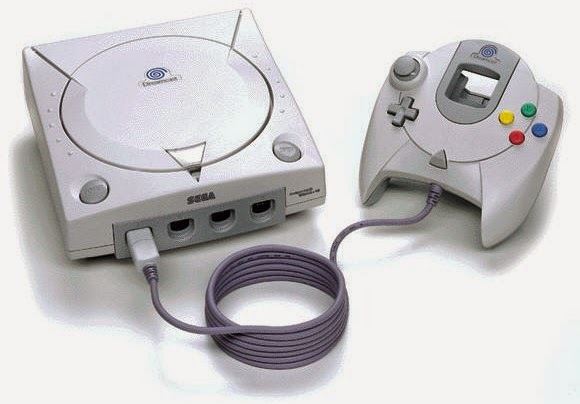 Undoubtly, the Dreamcast was a trendsetter. Ultimately despite some troubles along the way, Sega is still going strong as a publisher. But while the Dreamcast may be gone forever, it left a legacy in the gaming world that few modern consoles can match. Sega should rejoin the console wars. I loved the Dreamcast. It was superior in every way. 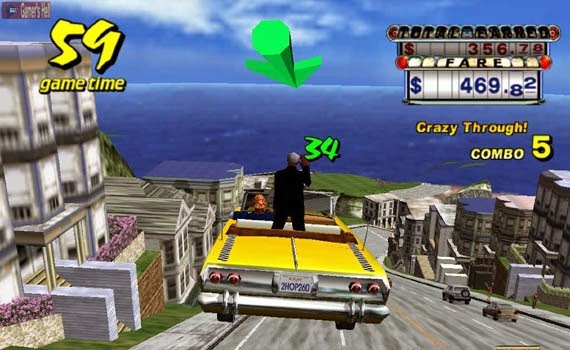 My brother had one and I couldn't believe the graphics the first time I played it. At the end of its demise, my brother bought all the games for like $5 a piece. He still plays it. Sega gave me my best ever gaming memories. Shame they are in tatters these days with an utter disregard for their titanic franchises like Shenmue, Panzer Dragoon, Skies of Arcadia, Virtua Cop, Virtua Fighter, Sega Rally... Even Sonic has gone to pot. Dreamcast was an awesome system. I loved playing DOA, sonic adventure and nfl 2k. Is it possible for Sega to make another run in the console market? I would surely buy one. Even if it was a retro dreamcast with better graphics. The best console Sega ever made and best games Sega devs ever made. Great arcade ports,great new IPs,good 3rd party support(except EA),VGA support,online gaming...i had a blast time with my Dreamcast. It was such a great console. Memories of good times. 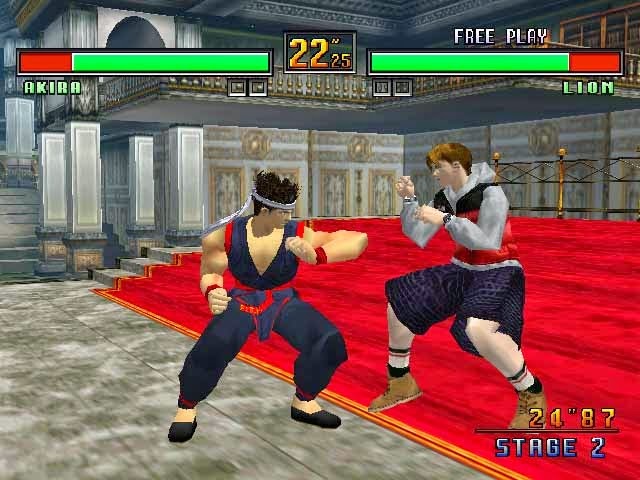 I loved the Dreamcast, first game i played on it was Soul Calibur. 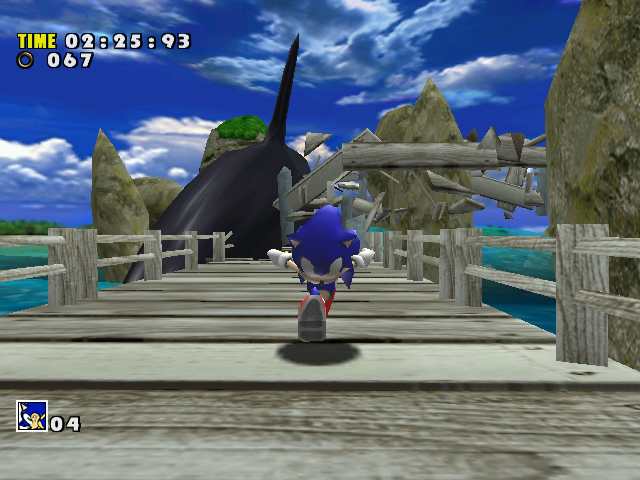 My fondest memories are no doubt playing Sonic Adventure, absolutely amazing. The Dreamcast is definitely one of my favorite video game consoles and it has some of my favorite video games, like Sonic Adventure 1 & 2.